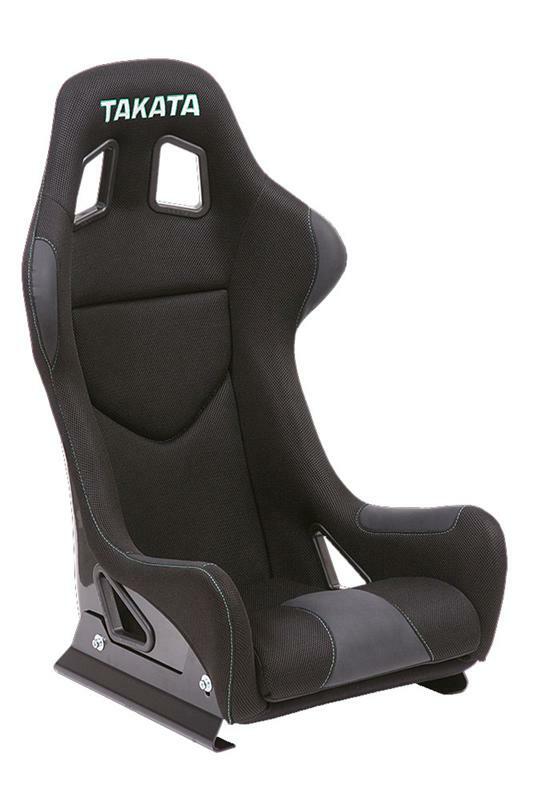 Takata Seat - Race LE UNIVERSAL - Pann Auto Performance - San Diego largest aftermarket automotive performance parts - What do you drive? 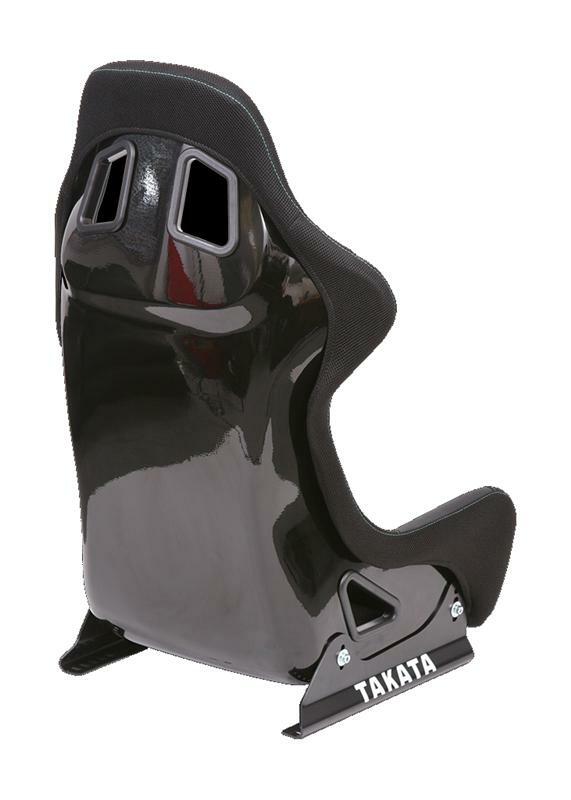 The limited edition TAKATA Race LE Seat is an incredibly safe, deep sided and extremely rigid seat that still allows freedom of movement for all disciplines. The black Spacer Fabric, stitched in subtle TAKATA Green, keeps you cool. 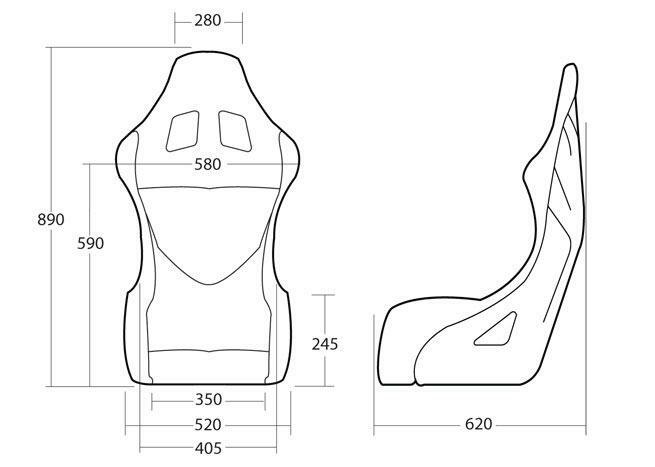 High backed, fully HANS® compatible with increased kidney protection, but relieved below the shoulders for lateral arm movement, this seat allows you to really get over the wheel and take control without any compromise on what is known as one of the most comfortable seats in the industry. Comes in two sizes, Standard and Wide to ensure a perfect fit for every driver.